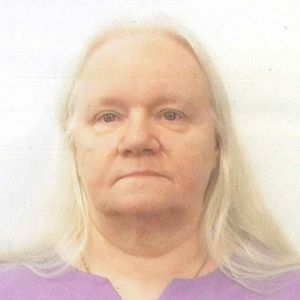 Anderson, Doris Patricia, 71 – of Cape May Court House, NJ passed away February 9, 2019. She was born in Sea Isle City to the late Ralph and Doris Smith. Doris worked for over 30 years at Burdette Tomlin Memorial Hospital as a Medical Records Specialist. Doris is survived by her husband "Gil"; her children Shannon and Victor; sisters: Diane (Eric) Himstedt and Mary (George) Scheurmann; brothers Eddie (Ann) and Douglas (Sandy) Smith; brother-in-law Nils (Marge) Anderson; grandchildren: Michael, Cheyenne, Matthew, Brandi Rose, Alyssa, and Kaela; and great grandchildren: Savanna, Tyler, and Brielle. Services Pending. Please check back for further information. My sincere sympathy during a most difficult time. Just read this today. I have been away. Thinking of you all with much fondness.